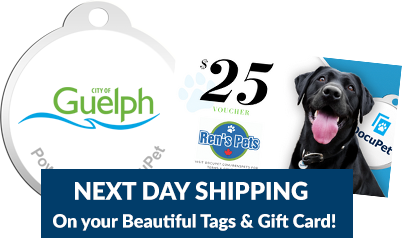 If you’ve licensed a pet in Guelph before but not with DocuPet, you’ll need to Activate your account. We have your information on file, but we need to confirm it’s accuracy with you. Once your account is activated, you can update the information on file, renew expiring licenses, or purchase new licenses.